With 2 successful posts under my belt I thought I would take the opportunity to say a few things about some people who have encouraged me in this phase of my crafting life. In 2006 all our craft shows were coming to a close and my long time friend and craft show partner Debbie was moving into a new phase in her life also. Her husband David had been scrap booking for a long time and he suggested I might want to take that up. He opened up his craft room to a small group of us and the new journey began for me. He and his daughter-in-law Edna generously shared their knowledge, tools, and time with us. 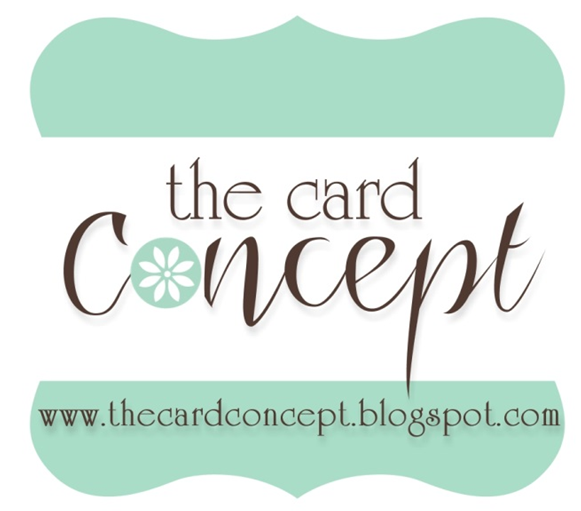 I soon discovered that my interest leans toward card making and rubber stamping. Edna talked David into becoming a CTMH rep and over the last few years we've known a couple of Stampin Up reps, so I have some really neat stamps and stuff. The trick now is to use all the neat products I have. Through David I also met a new friend Linda. She's a step up and step out kinda gal. In getting to know her she has reminded me and encouraged me to get back to doing that myself. I always have to keep reminding myself that as God closes one door he always opens another. Hi! Just stopping in after you left the kind comments on my blog (kattoys.blogspot).... Noticed you are new at this and I still consider myself new... I started blogging in Feb. Enjoy and if you ever have any questions let me know!